The "little black dress" is an essential component needed to completesa woman's wardrobe. In fact, I think it should be the foundation piece. You can create a variety of looks using just one dress and a few classic staples to build around it. A classic white shirt and a navy jacket are just two of the handful of classic pieces that join the stellar style heights of a black dress. It is a rule of fashion that every woman should own at least one simple, elegant black dress that can be dressed up or down depending on the occasion. Those who are clever can manage the art of wearing just one dress that can traverse the social etiquette of cocktail parties, school graduations, racing carnivals, and even funerals. Because the LBD is a wardrobe classic, the style should be simple, elegant, and timeless. This means it should still be stylish in 10 years' time. The only downside to this is that the LBD will be so perfect that it will be threadbare from wear within one year, let alone a decade! So when you find the perfect one, be sure to buy at least two! A little black dress is a special evening or cocktail dress, generally of a simple and elegant cut. An absolutely perfect one can be transformed from daytime wear to evening wear with a few quick accessory adaptations. The Chanel little black dress is an everlasting symbol of sophisticated chic and has been copied and modified many times to please ongoing generations of stylish women worldwide. 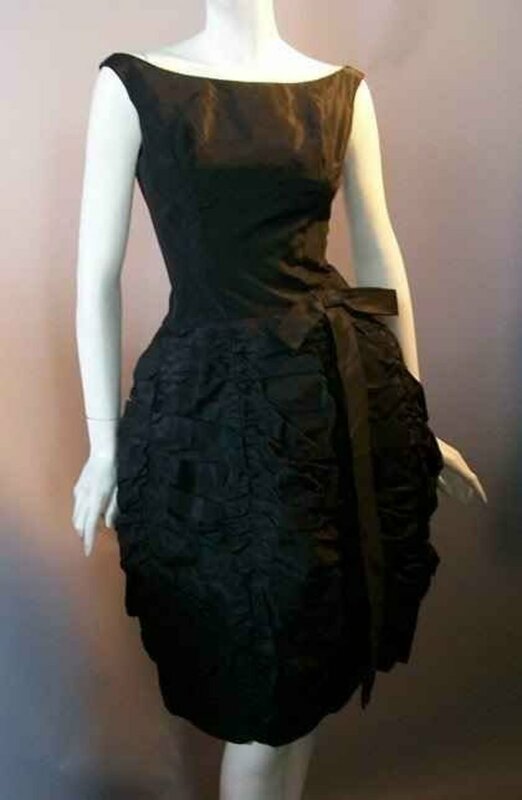 Due to its simplistic style and affordability, the little black dress continued to grow in popularity through the Great Depression and the Second World War. In the later decades, it took on an elevated luxury status as Hollywood leading ladies wore it on the silver screen. 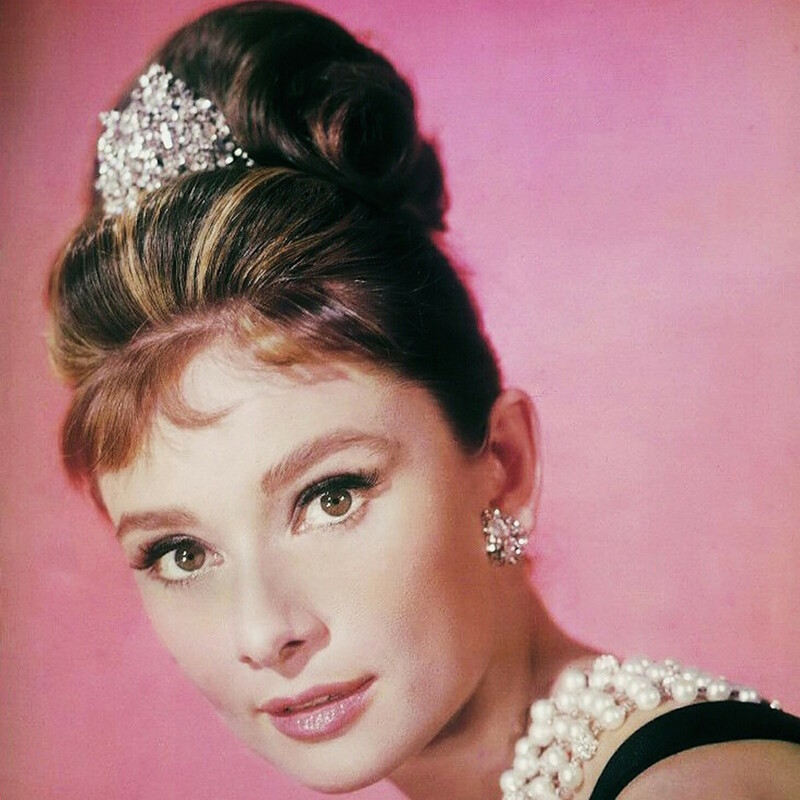 In the most prominent example, this style was epitomised by Audrey Hepburn who played Holly Golightly in Breakfast at Tiffany's. 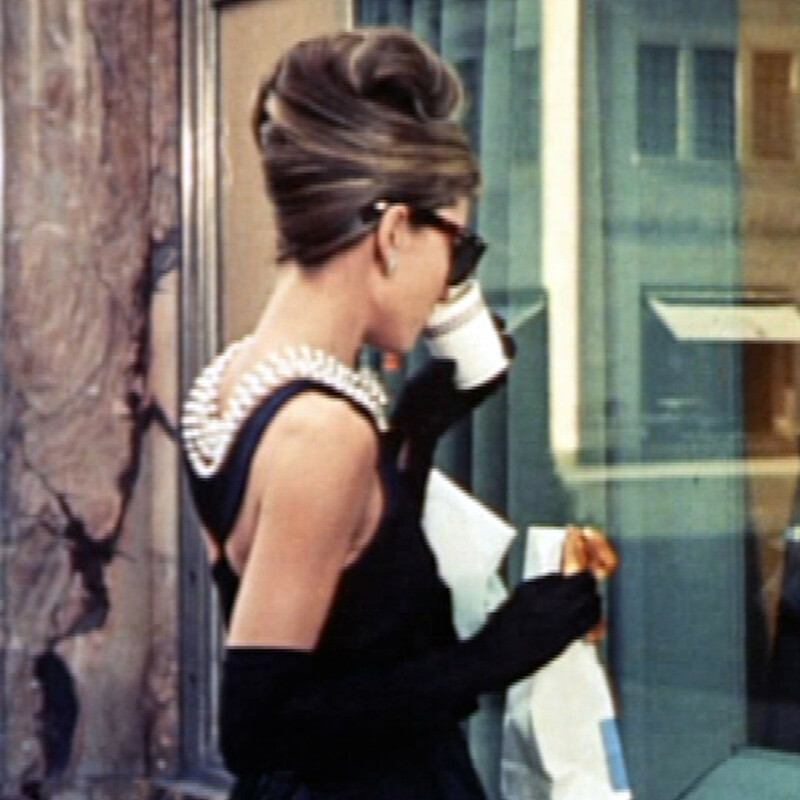 Hubert de Givenchy's designs for Audrey Hepburn's character, Holly Golightly, established the new standard for the little black dress. Going beyond the classic Coco Chanel version, Givenchy's style resonated with so many women that Hepburn's dress in the film became the blueprint for all highly sought-after black dresses thereafter. Whether it was Chanel's black crepe-de-chine sheath, Givenchy's updated version, or today's modern dresses, the key to wearing an LBD correctly is by accessorizing. 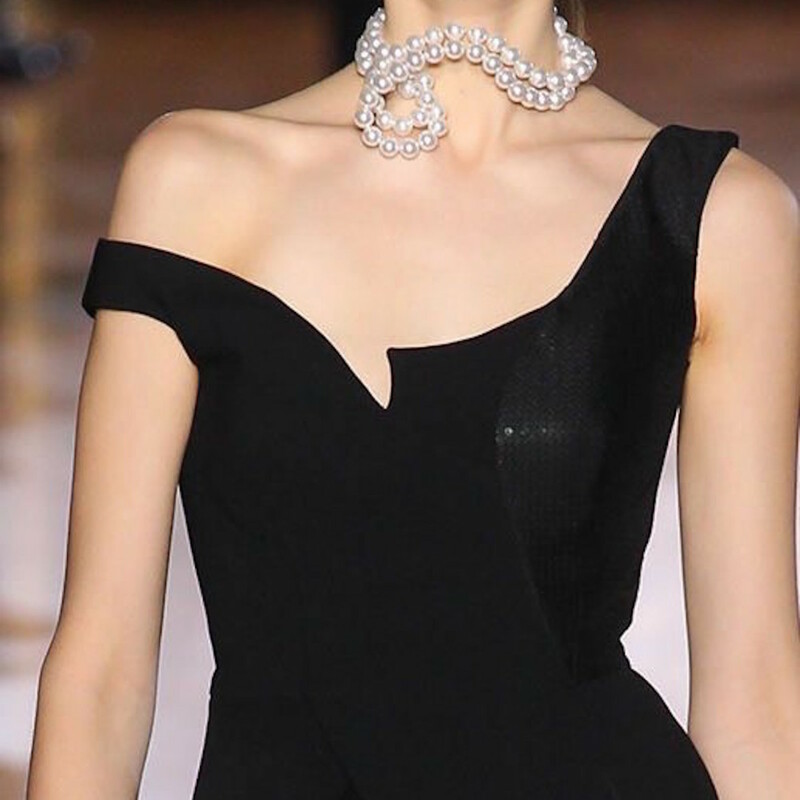 Opera-length white pearls suit most necklines. 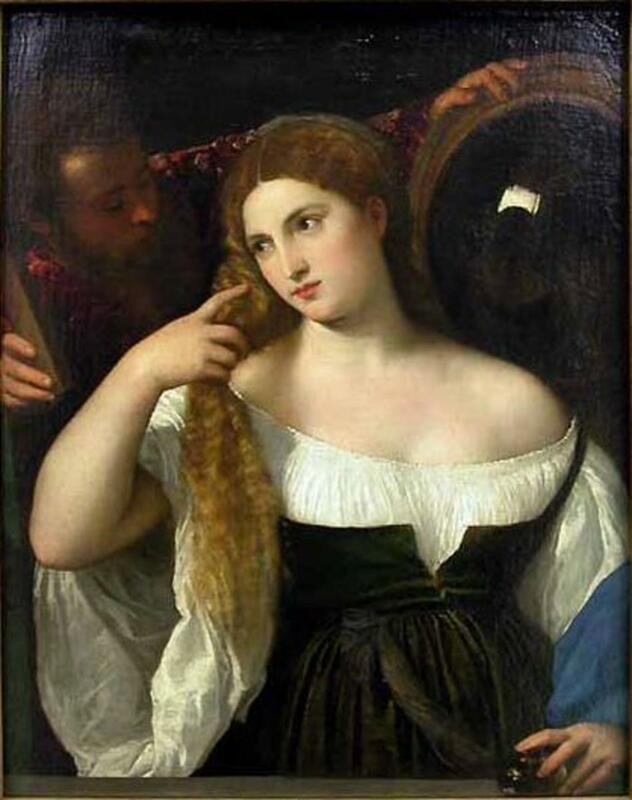 For this look, remember not to overdo anything. The old adage is to remove one thing before you walk out the door. Simplicity is key! There are no steadfast rules when it comes to choosing a dress that fits the generally perceived criteria of a little black dress. The first rule is that it must be tasteful. But how does one explain tasteful? Generally speaking, the dress must be classic, sophisticated, elegant, and simple. It can also have a quirky, unexpected twist, but the style should ideally still be trendy a decade later. It should be able to take you from the office to a cocktail party, dinner at your parents-in-law, the horse races, the theatre, or even a funeral. The perfect one can be dressed up or down with a quick change of lipstick, jewelry, handbag, shoes, scarf, shawl, or jacket. Absolutely! My LBD is my staple. It gets me from cocktail parties to funerals! I do have an LBD, but I'm not overly in love with it. I have other favourites. I don't have an LBD right now, but I'm looking. I'm strictly a pants girl, so no LBD for me. A little black dress needs to be simple, sleek, refined and classy - often with a subtle, surprising twist of style to counter the critics who do argue that black is boring. A black pump, a black clutch. Personally, I am a pearl girl. So while I definitely advocate the "less is more" ethos, I would, at the very least, add a pair of pearl earrings and possibly a single-strand pearl necklace. Above all else though, the ultimate way to wear the perfect little black dress is with confidence! These gorgeous illustrations are from the Rose Archive at the Shankar College of Engineering and Design in Israel. The Shenkar College is one of the most respected fashion institutions in Israel, and the only educational institution in the country to hold an archive of fashion and fashion-related artifacts. 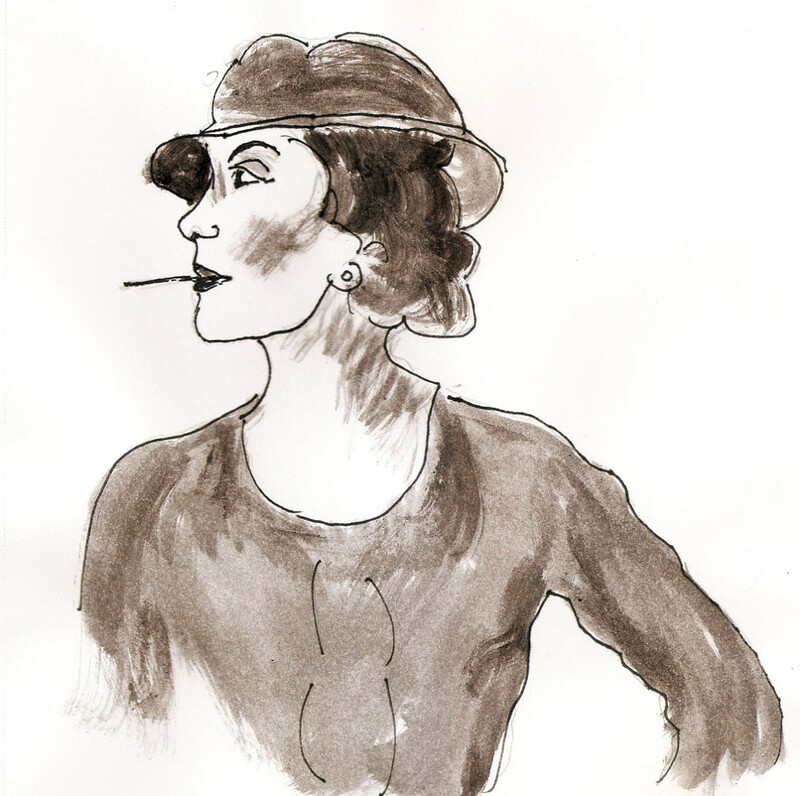 The Rose Archive has donated a sample of illustrations to WikiCommons in the hope of promoting Israeli fashion in the context of historical and contemporary design. Do You Own The "Perfect" Little Black Dress? My LBD is perfect. 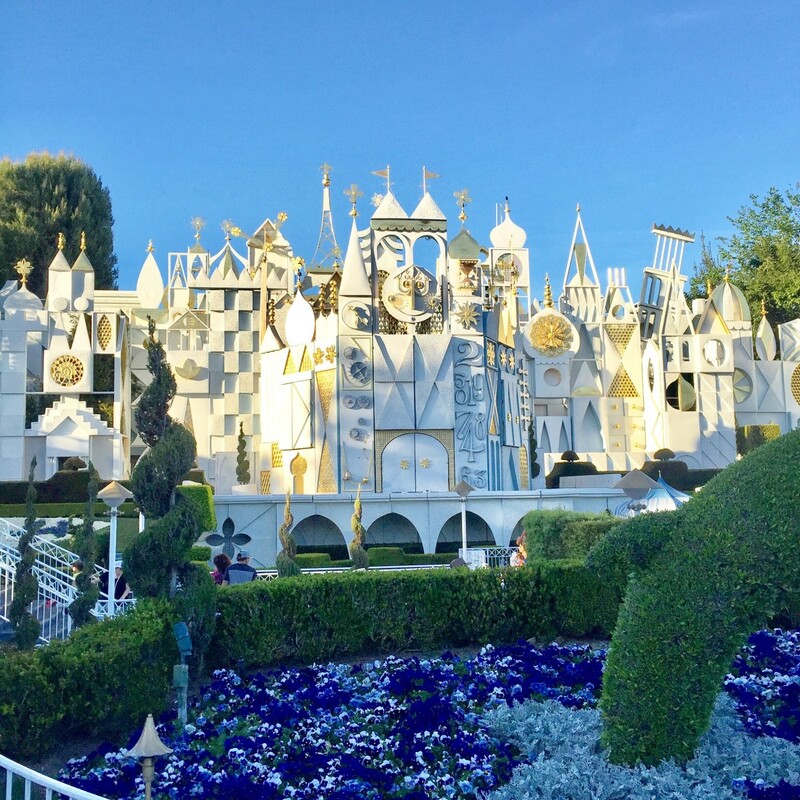 It is a classic that I've had for years and it still looks fantastic! My LBD has been my favourite for so long that it is now ready to be replaced. 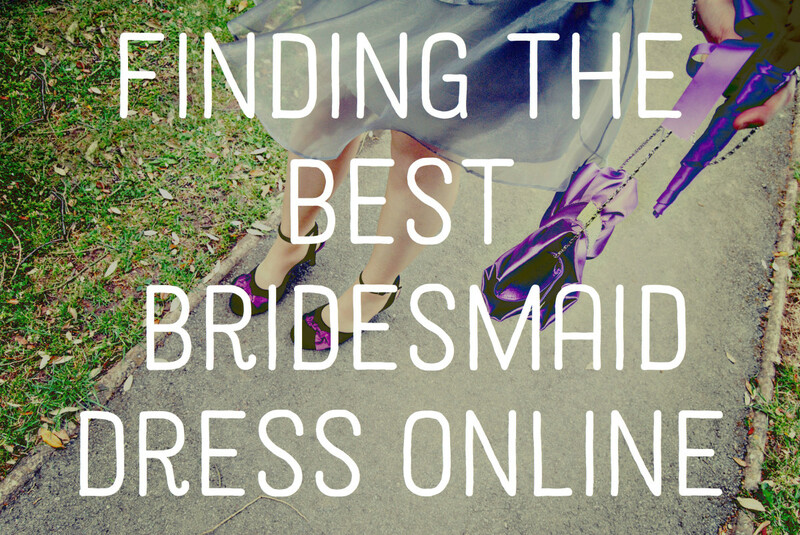 I have several LBDs, which makes me think that I don't have the perfect one. Hi Vespa. We are probably all still searching for the perfect Little Black Dress, and if / when we ever find it, will be sorry we didn't buy two or three! I agree that the little black dress is an essential. I have several, probably not the perfect one. 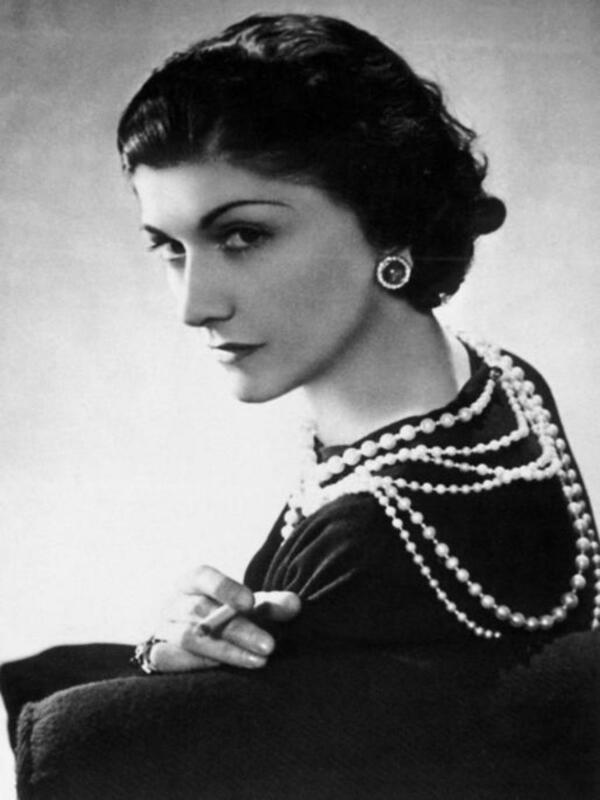 Chanel was certainly the epitome of style and class. Thank you for the beautiful photos and ideas for finding the perfect little black dress.